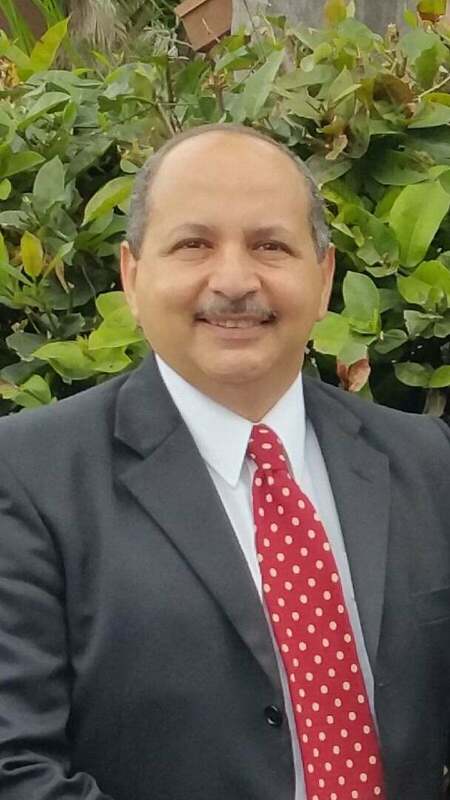 Khouzam, Khaled passed peacefully at University of Miami Hospital in Miami on August 13th, 2017. Khaled Khouzam will be deeply missed by family and host of friends. Resting at the Wilcox Family Funeral Home. Funeral service will be held in Saint John the Baptist Coptic Orthodox Church 7851 Riviera Blvd on August 17th at 12:30pm, interment Fred Hunter Hollywood Memorial Gardens North 3001 N 72 Street. A reception will follow at . 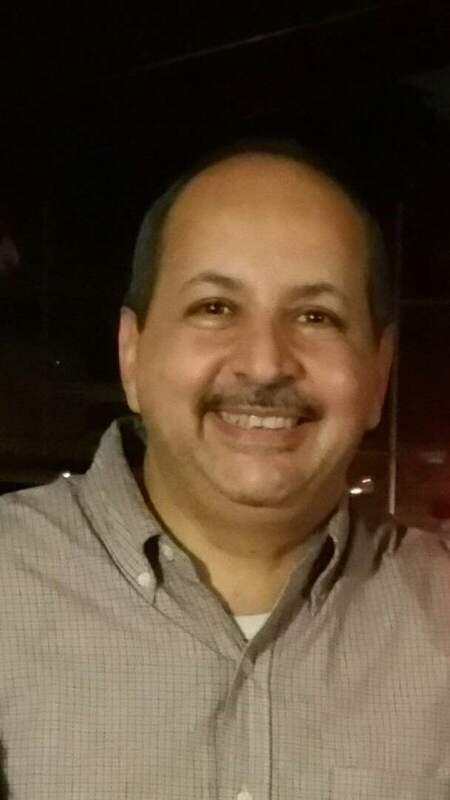 Friends desiring may contribute in Khaled's memory to contact the funeral home 954-639-7451 . To send flowers to the family of Khaled Khouzam, please visit our Heartfelt Sympathies Store.